Artemes founder Jackie Lee (left). Business entrepreneur Jackie Lee launched her company after searching for the ultimate lashes. She shares her journey from lawyer to lash queen. 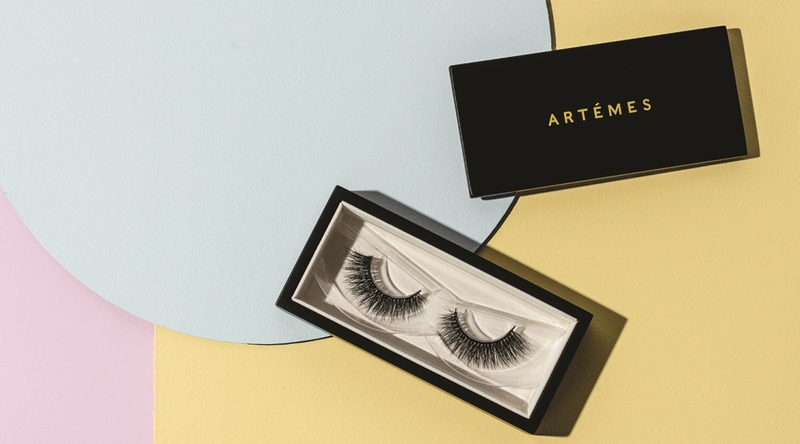 Tell us how you went from being a lawyer to setting up Artémes Lashes in 2015? What prompted your career sea change? You started off your business in a spare bedroom – tell us the steps to your beauty success. 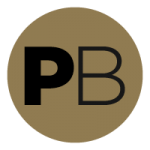 In a crowded beauty market – how did you go about making your brand different? What’s the secret to getting your lashes into some of best makeup kits around the world? Celebrity devotees include Rihanna, Rita Ora and Kourtney Kardashian – how did you attract such a celebrity following? Given your celebrity status how important is it for you to have a social media presence? Can you tell us the number of salons you are stocked in? What is your proudest achievement with the brand? What do you wish you had have known prior to launching? Best business motto to live by? Find a problem and solve it: By fixing my own problem of not being able to source luxury, comfortable faux lashes, I solved a beauty issue many women face. Just do it: No ifs, buts or maybes – if you’re passionate about a business idea, start now. Focus on creating a high-quality product above all else. Social media and word of mouth marketing is the biggest driver of business in the beauty industry, so an amazing product can only succeed. Stand out amongst your competitors. Know your brand’s point of difference and share it with the world. Be agile: In business you need to expect the unexpected. Learn to pivot and react to changes quickly.